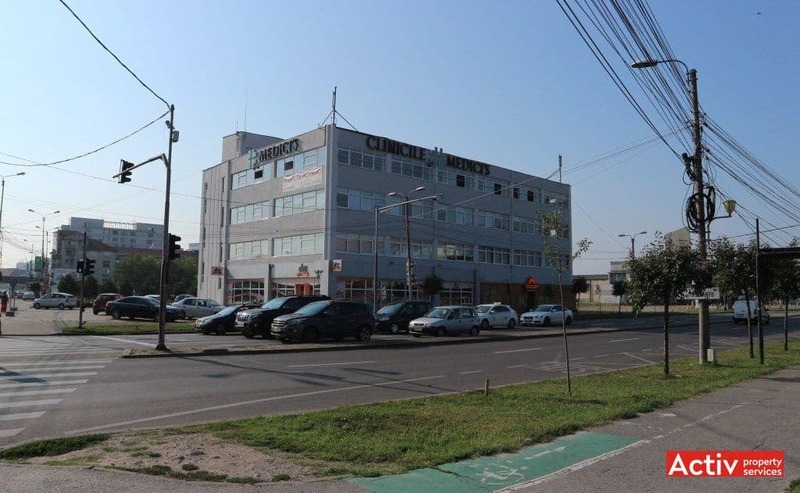 Timco office buildings are located in the central area of Timisoara, on Timco platform, at the junction of Calea Circumvalatiunii with Gheorghe Laza Street (main building), respectively on Coriolan Brediceanu Street (second building). 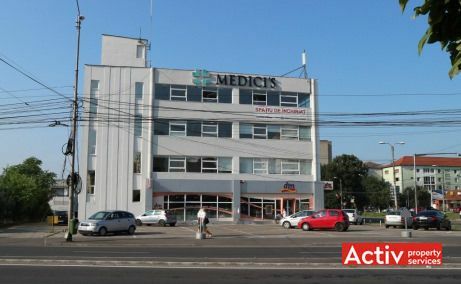 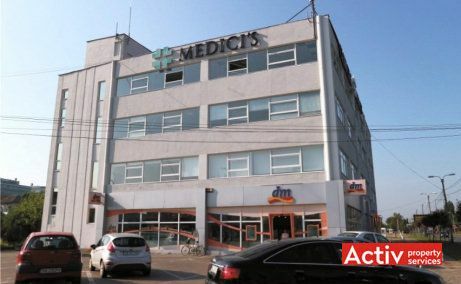 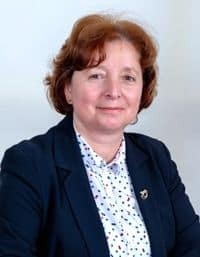 The buildings are placed in the proximity of the central business district of Timisoara developed at 700 Square, respectively at 500 meters from the historic downtown area. The car accessibility is excellent, being made on main boulevards with 2 lanes each way. 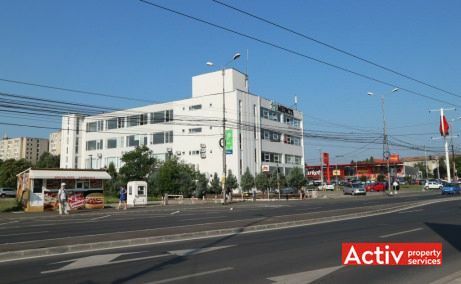 The public transport includes bus, trolley-bus and tram lines, with stops next to the buildings. 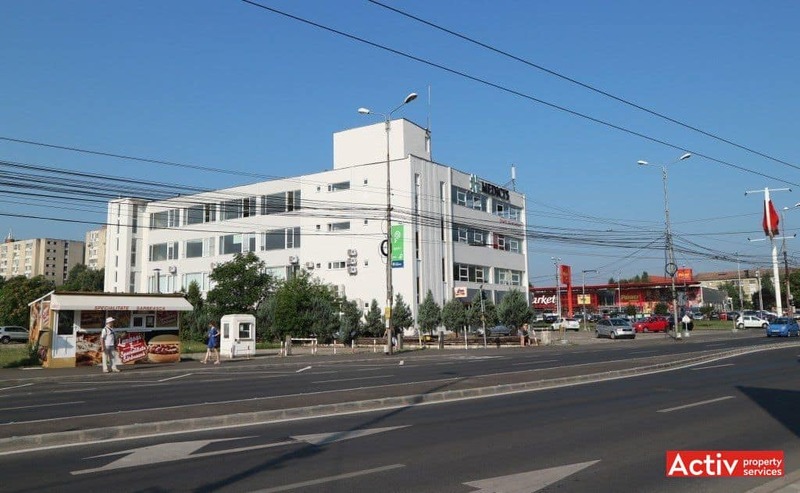 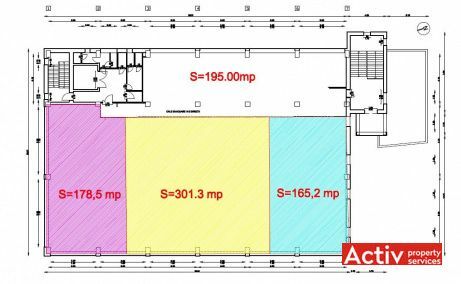 The two office buildings of Timco have a total of 6,960 sq m GLA, with a floor area that varies from 840 sq m (building 1) to 1,200 sq m (building 2). 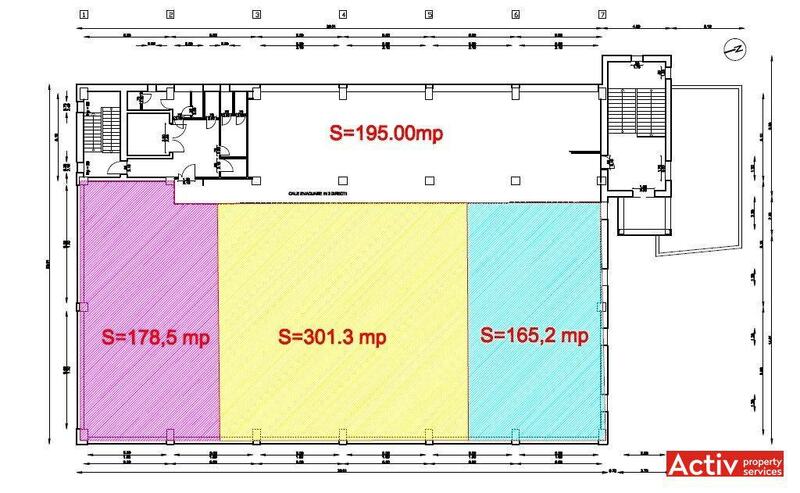 The buildings have B-class standards and the areas can be fitted accordingly to the tenants’ requirements. 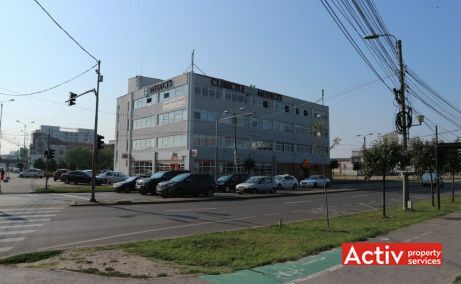 The main building, located at the junction of Calea Circumvalatiunii with Gh. 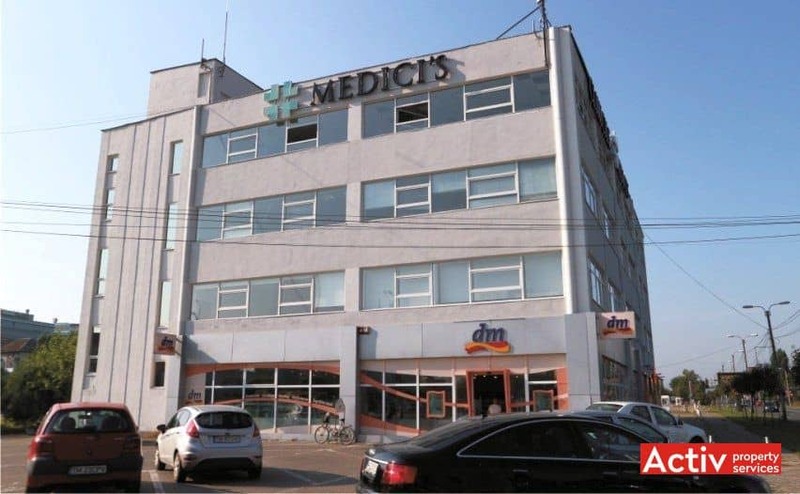 Lazar, includes tenants such as DM drugstore (ground floor), Medicis (medical clinique) and Trigo Industries Services.